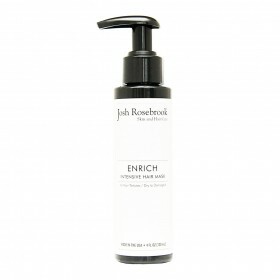 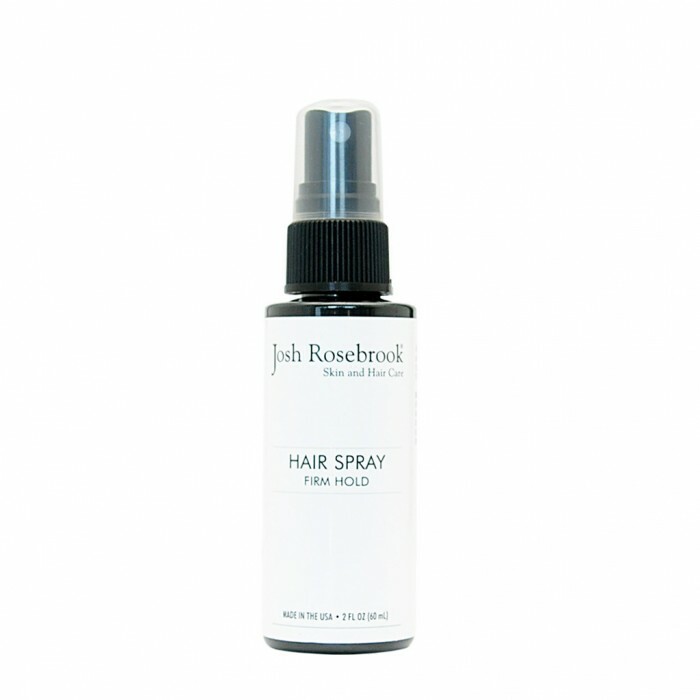 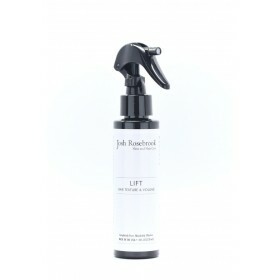 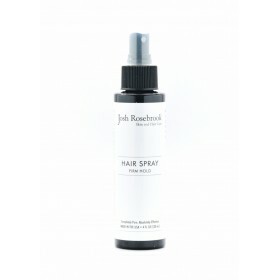 Josh Rosebrook infuses their Hair Spray with organic herbs of Rosemary, Oregano, Thyme, Lavender, Sage and Horsetail. This combination of herbs creates a potent Synergy that works to stimulate the follicle, calm and protect the scalp. 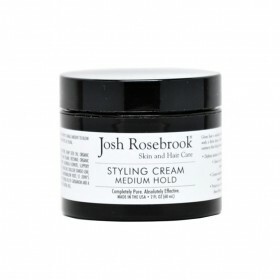 When the follicle is properly stimuated, increased circulation nourishes the hair bulb. 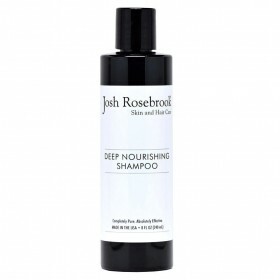 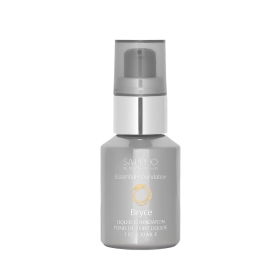 This cellular process strengthens the hair shaft for strong, beautiful hair. 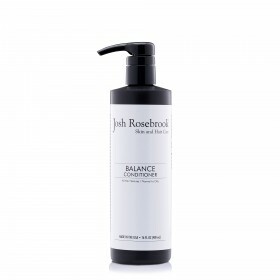 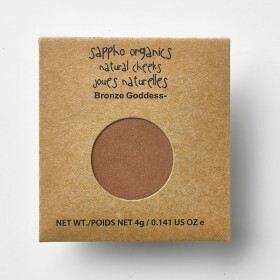 INGREDIENTS: DISTILLED WATER, ORGANIC NON-GMO YUCCA STARCH,CERTIFIED ORGANIC VEGETABLE GLYCERIN, ORGANIC HERBAL INFUSIONS OF: SAGE, THYME, PEPPERMINT, ROSEMARY, HORSETAIL, LAVENDER AND OREGANO, NON-GMO VEGAN XANTHAN GUM AND POTASSIUM SORBATE, ORGANIC ESSENTIAL OILS OF: ROSEMARY, YLANG YLANG AND PROPRIETARY BLEND OF OTHER ORGANIC ESSENTIAL OILS.